Reminder: 6th annual “A Night with an Angel” event will be this September! We have moved the foundation event this year from recognizing Emily’s day of passing to celebrating Emily’s day of birth. Check back shortly for invitations and RSVP instructions. We look forward to another fantastic event this fall! 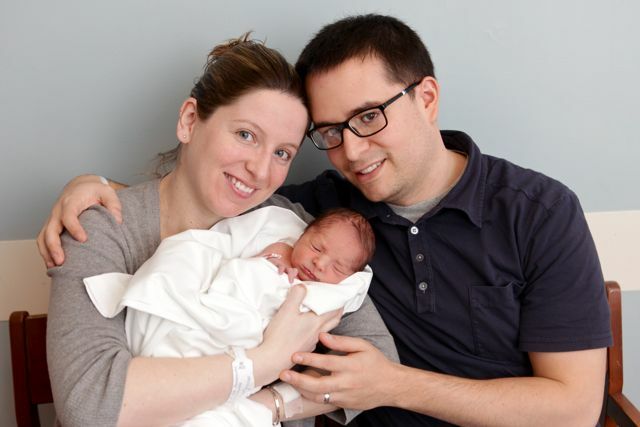 We congratulate Emily’s sister and brother-in-law, Kate and Joe Barrientos on the birth of their first child, Nolan Lucas, on April 3rd, 2012.